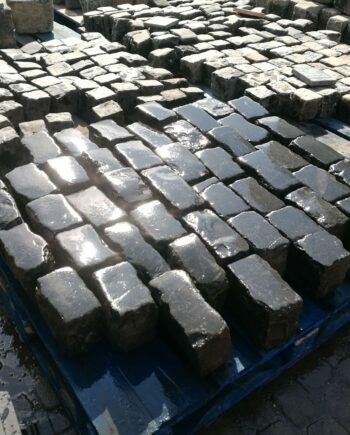 Top quality batch of granite cubes reclaimed from Lancashire. 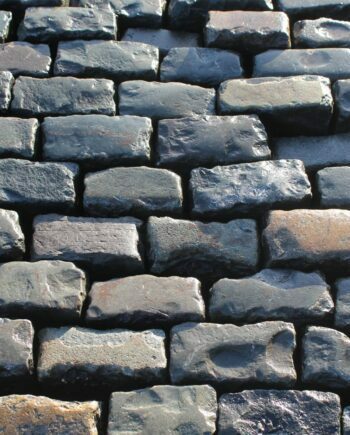 These come with no tar or contamination and a beautifully worn surface, that only comes with age. 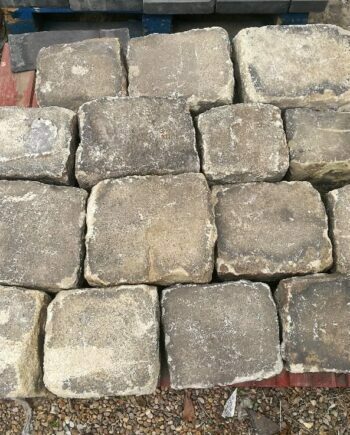 The images show these cobbles wet and dry. 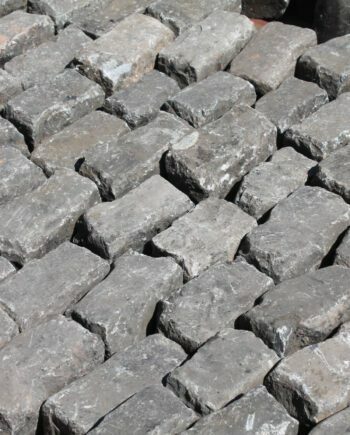 Each cobble is approximately 4 inches cubed.